Get a faux-fur animal print throw. Offers a soft and luxurious feel for all your cosy moments. Comes in two sizes for a perfect fit! 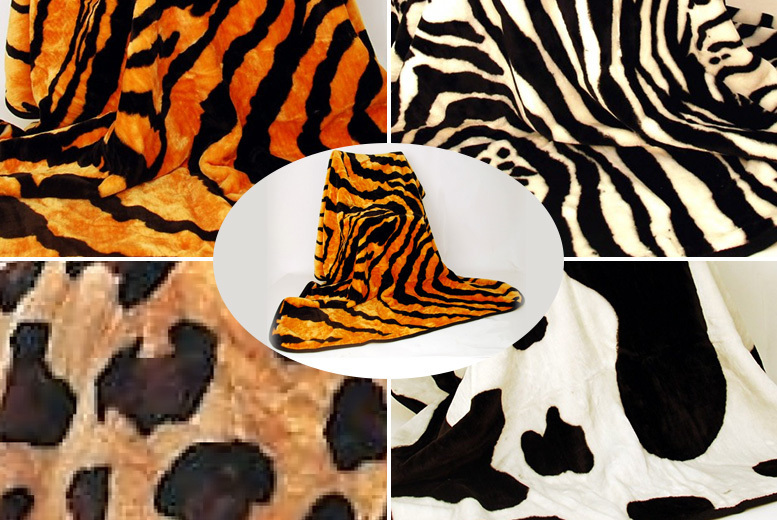 Choose your design between: tiger, zebra, snow leopard and cow. Gives an elegant and sophisticated aesthetic to any space.